They will appreciate any wearable technology, but here’s a few that will especially bring a smile to their face this Valentine’s Day. If your special someone is a die-hard Apple user, the Apple watch will tie into their lifestyle seamlessly. The Apple Watch can be used to make payments easily with Apple Pay, it runs several apps available for iPhone, it can use Siri and it has a built-in fitness tracker. In addition, it can be used as a shutter button for your iPhone, it displays photos and has even reportedly saved lives with its heart rate sensor. At an incredibly thin 10.55mm, the Apple Watch Series 1 packs the hear rate sensor, an activity tracker and a haptic engine. The Apple Watch Series 3 is 11.4mm thick and includes an internal GPS. Along with, there are two varieties, with or without cellular capabilities. 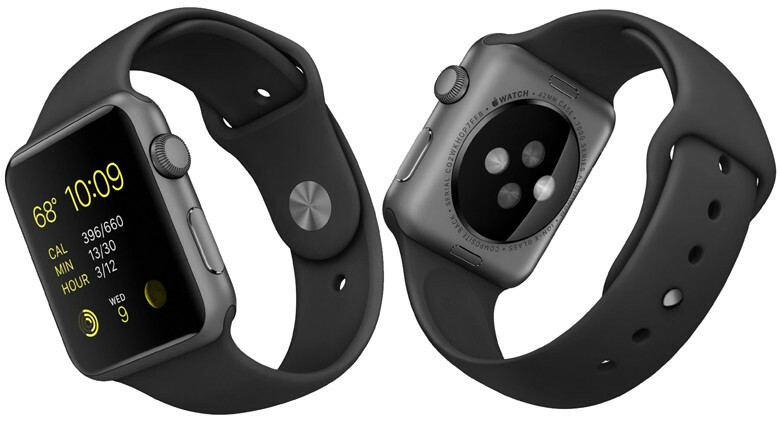 Keep in mind, the Apple Watch comes in two different sizes, 42mm and 38mm. However, the 42mm will give you more bang for your buck as it’s only ~$20 more. On the other hand, if your special someone has a smaller wrist, the 38mm option may be a better fit. Here’s a review on the Apple Watch. 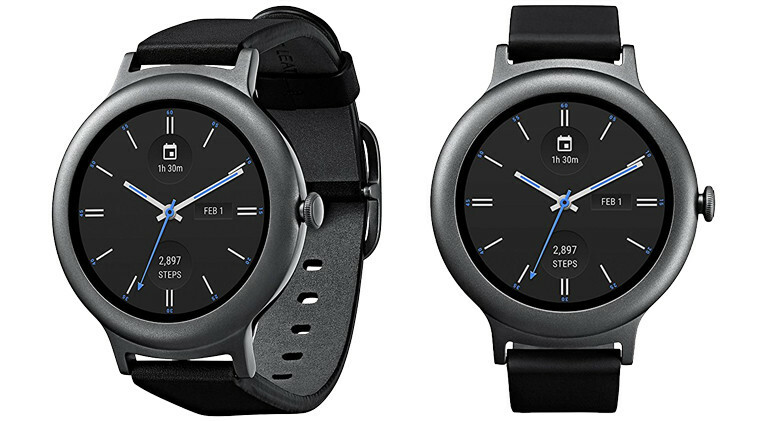 Unlike the Apple Watch, Android has a multitude of different watch brands to choose from. Much like the Apple Watch’s Siri personal assistant, these Android watches all feature Google’s own “OK Google” personal assistant. Here are the most popular Android watches. The LG Watch Style is thin – 10.79mm thin to be exact, with a 1.2in screen size. Use the rotatable crown to quickly navigate the interface and change the watch settings. In addition, it features a slighter larger 1.38in screen size. This watch is geared more for active people, or those into fitness. 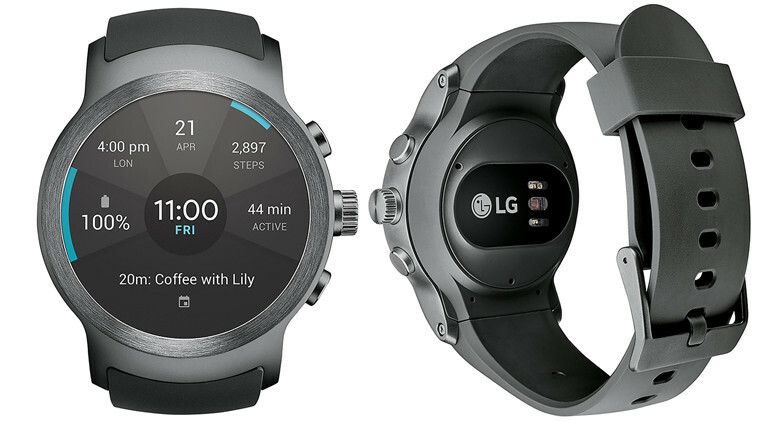 Featuring a built-in GPS, SIM card slot and heart rate sensor. Asus went with the traditional luxury watch approach, featuring an Italian stitched leather strap, stainless steel colors and diamond cut bezel. This watch fits much like a traditional watch at only 9.95mm thin. Along with its luxury style, the Asus ZenWatch 3 allows for customized watch faces and smart features such as an activity tracker, calendar and message display. Bluetooth speakers or headphones are a must have for any web designer. Playing Chillstep or Lo-Fi Hiphop music in the background helps with creativity. There’s even a study proving this – listening to “happy music” contributes to higher creativity. Let’s take a look at the most popular bluetooth speakers. For web developers and techies in general, the smarter the device the better. Here’s a video demonstrating the Amazon Echo’s basic features. As for most smart bluetooth speakers, the features here are much the same as that of Amazon Echo’s. Check out some of the basic features of Google Home. 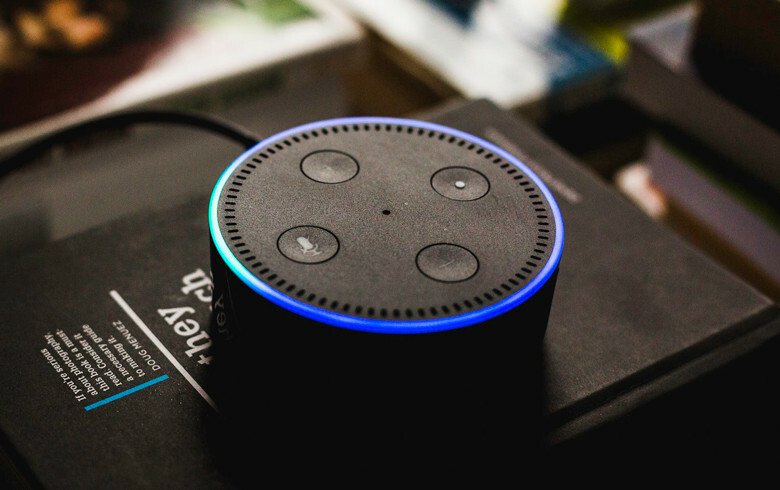 If you’re looking for the cheap option of the Amazon Echo or Google Home, you’re in luck. They both have cheaper options with much of the same features. Watch this great video comparison of the Amazon Echo Dot and Google Home Mini. When sketching out concept designs, website mockups, drawing and even signing contracts… Graphic tablets come in handy. Here are the most popular drawing tablets I found for you. Huion’s H420 is a 10×7.5in drawing tablet that exceeds expectation for a cheaper graphic tablet. 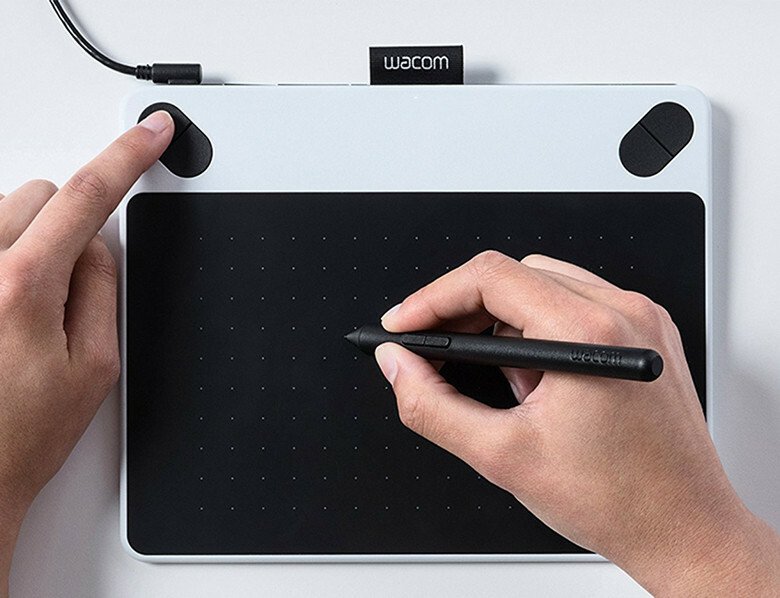 With 600 reviews and an average 4 star rating on Amazon, this is a good cheaper $30 alternative to the bigger brand Wacom. 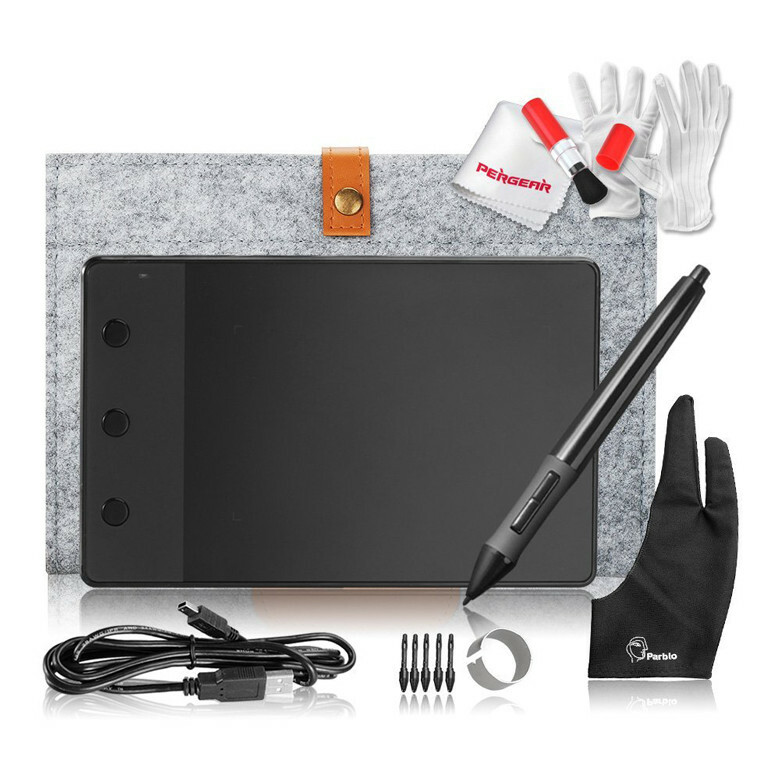 This tablet includes a cleaning kit, 10in wool liner bag, replaceable pen tips, usb cable and anti-fouling glove. Here’s a video review of the Huion H420 drawing tablet. In comparison to the Huion H420, here’s the cheapest Wacom tablet – the CTL490DW for $79. Though, it is a more well-known brand – at only 6×3.7in it is much smaller in comparison. Check out this video review of the Wacom Intuos Draw CTL490. In case your special someone is also into art, graphic design or serious doodling… The Huion KAMVAS GT-191 may be better suited for them. 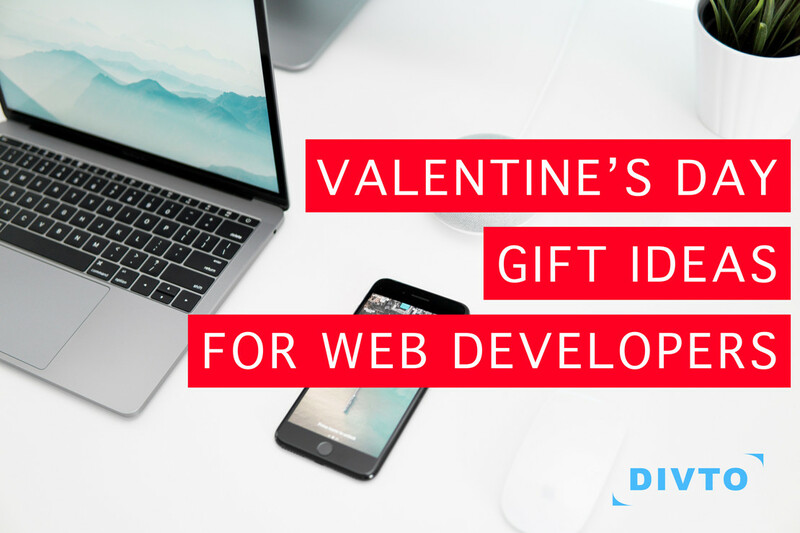 In this article, I went over some of the more utility gift items you could get a web designer or developer for Valentine’s Day. As a designer, you just never have enough tools to work more efficiently. These gifts are sure to bring a smile to their face this Valentine’s Day. Leave a comment of your greatest gift idea and share this post with friends.